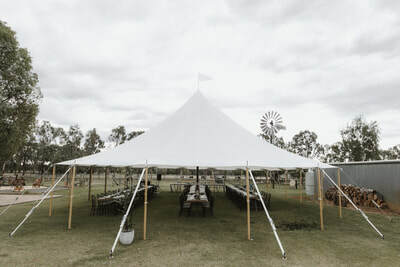 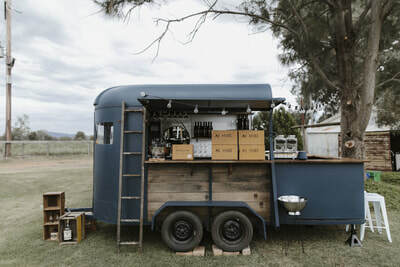 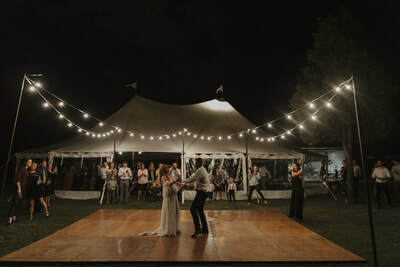 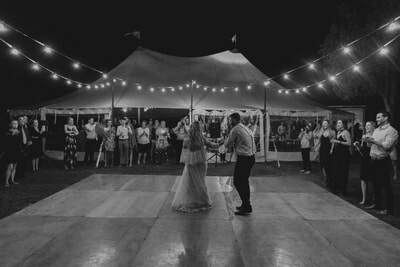 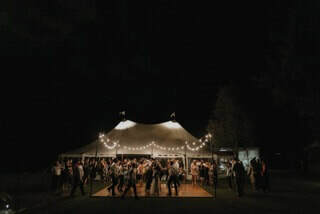 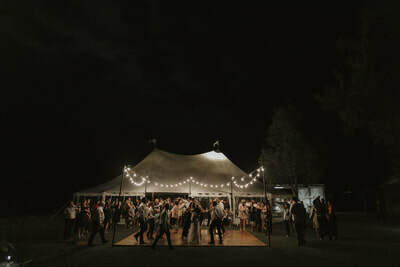 A family property was the perfect place for this DIY affair. 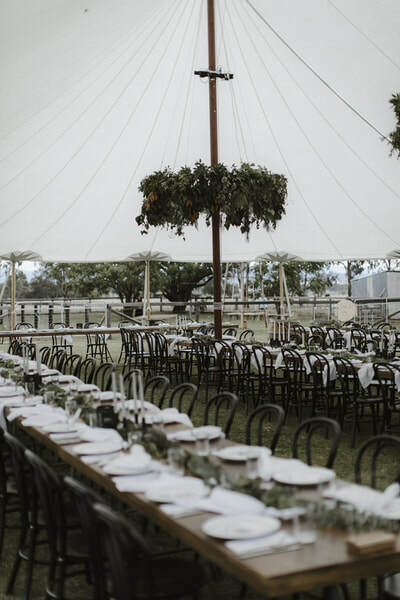 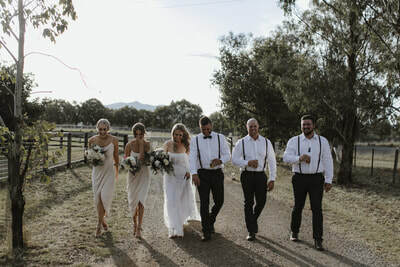 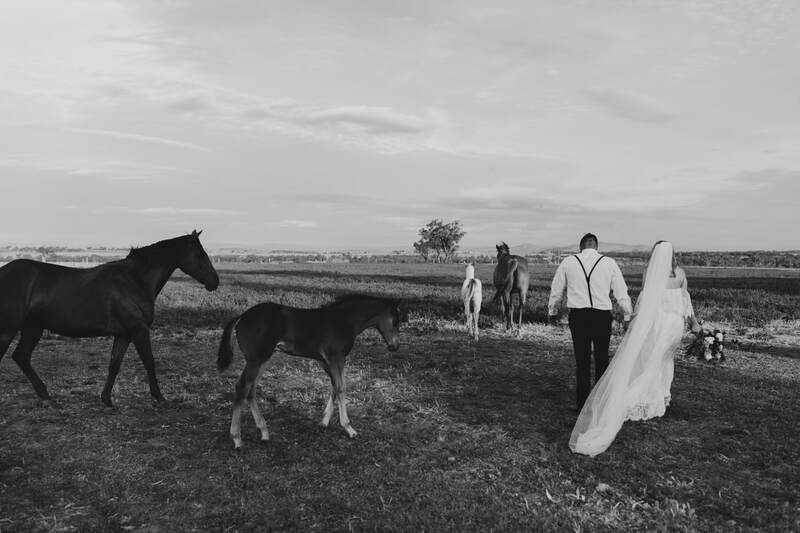 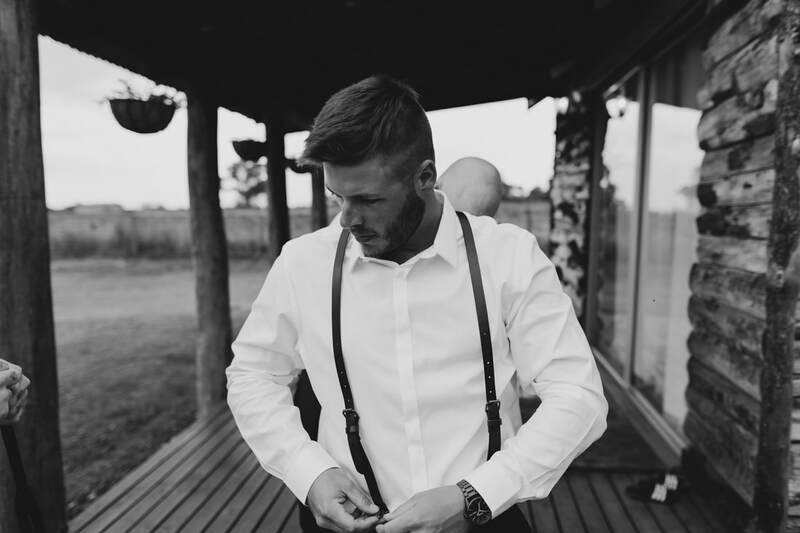 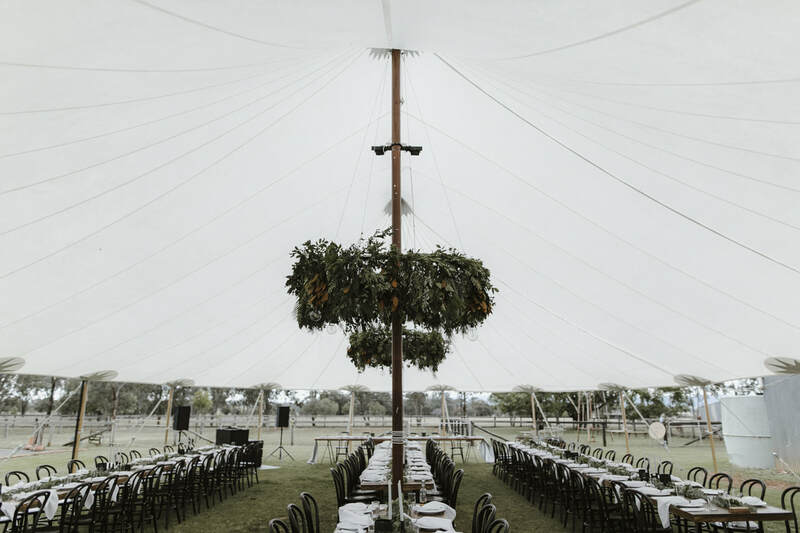 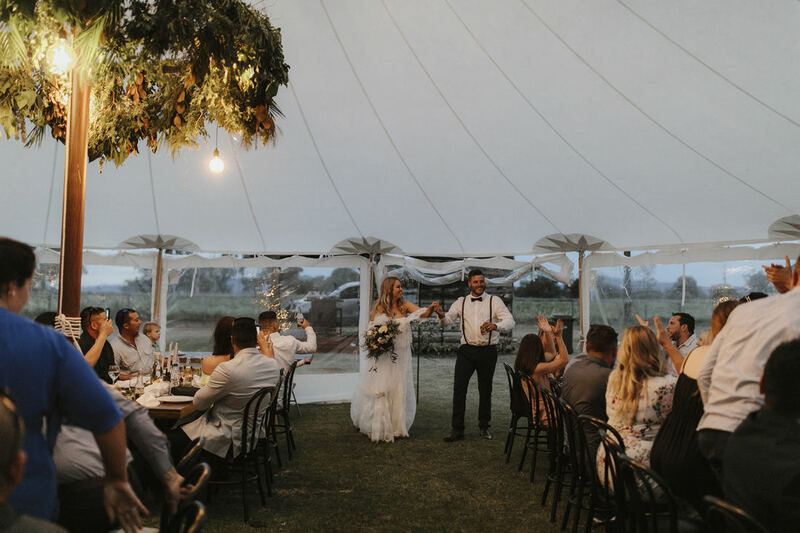 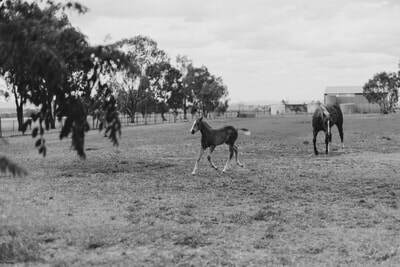 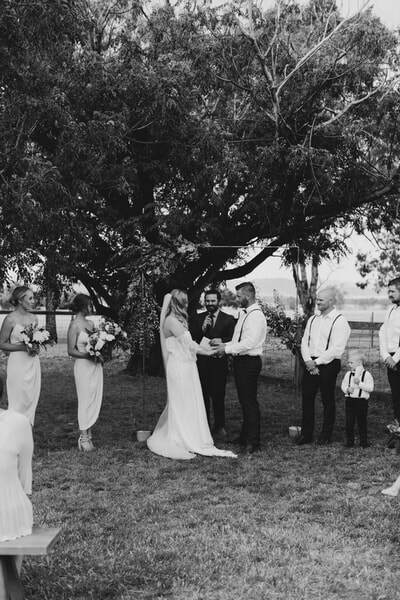 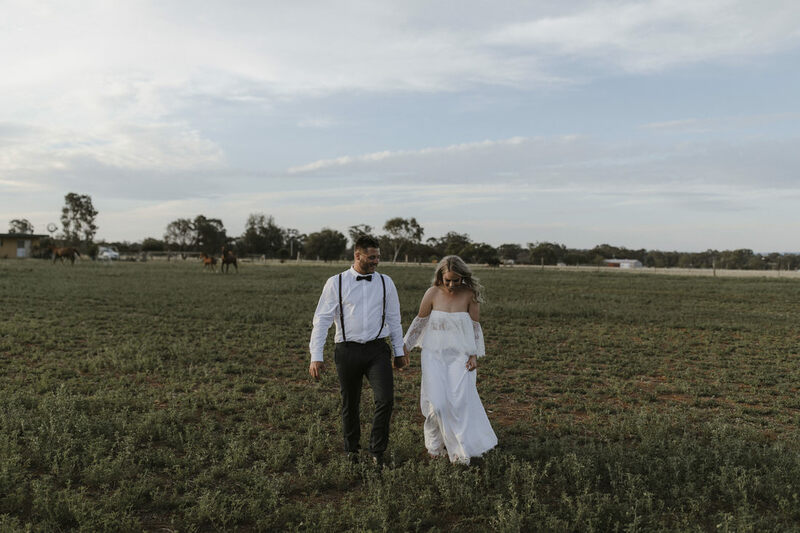 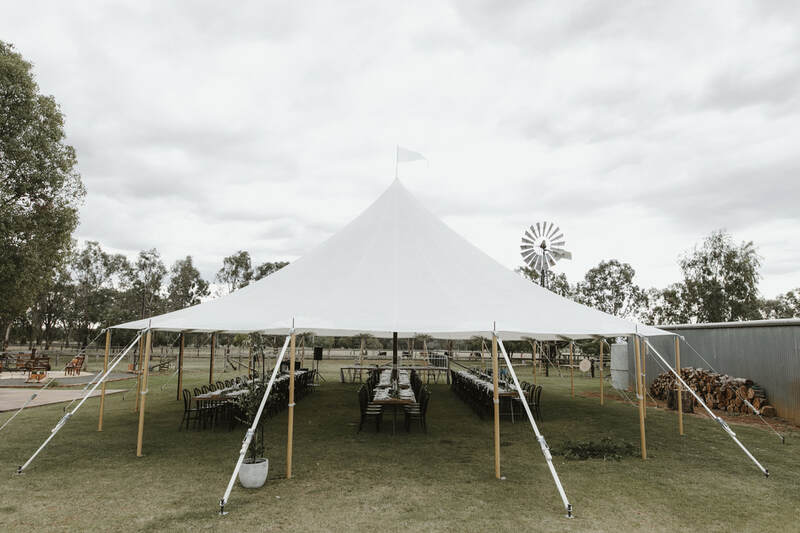 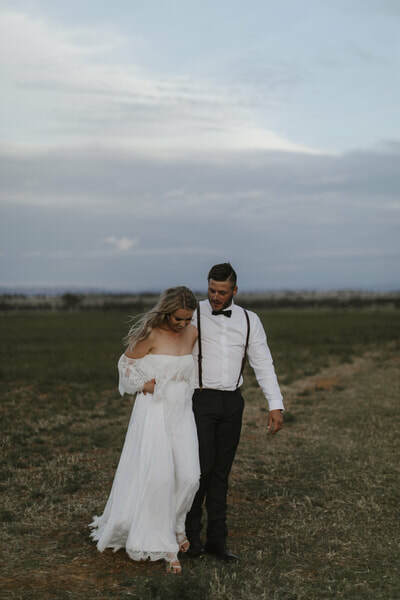 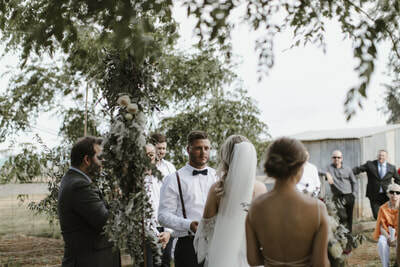 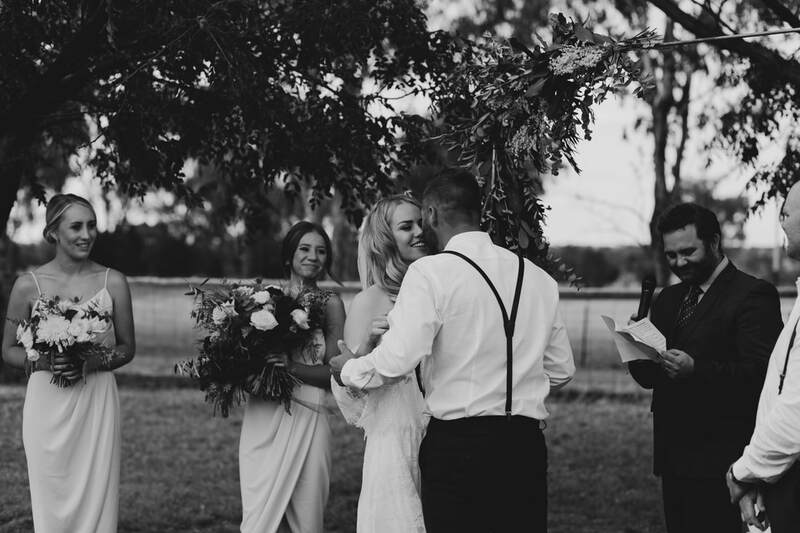 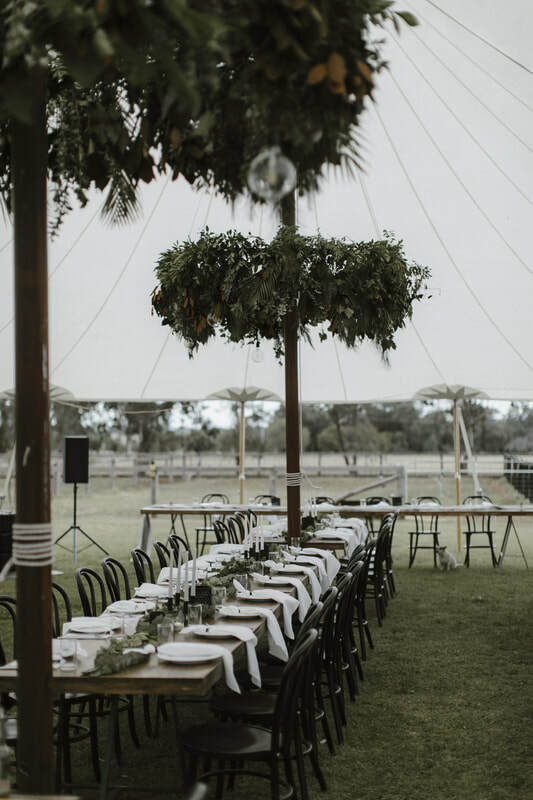 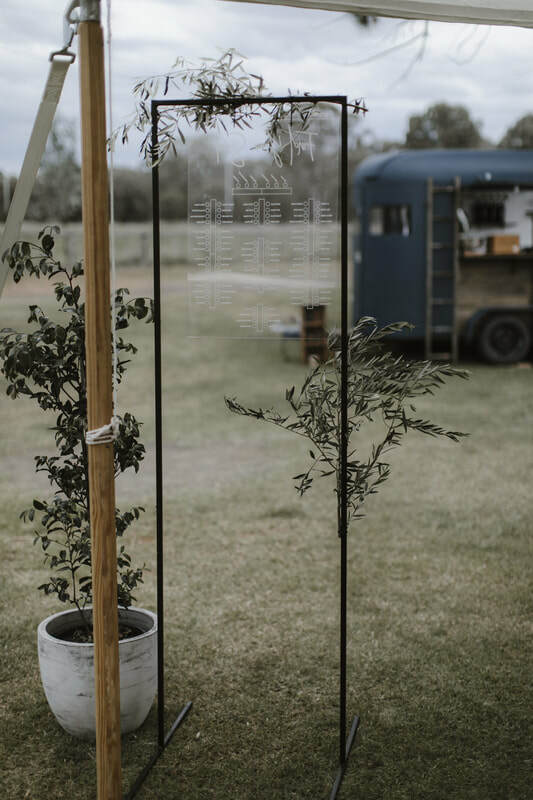 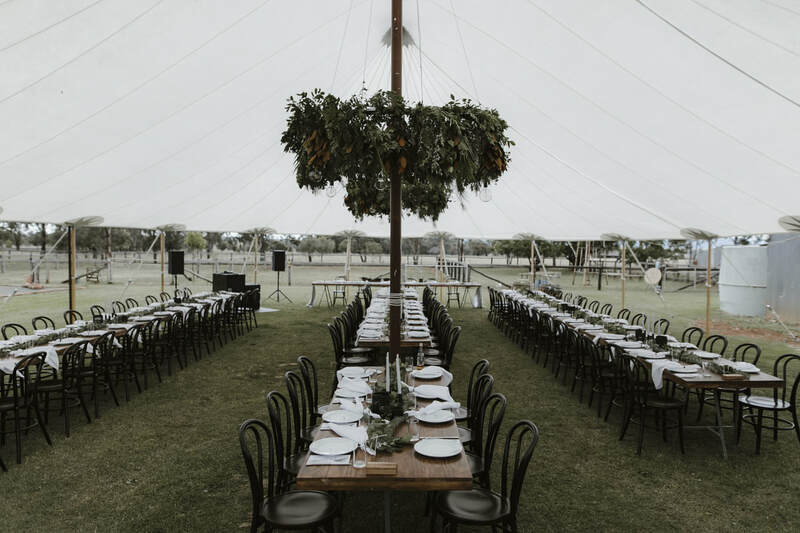 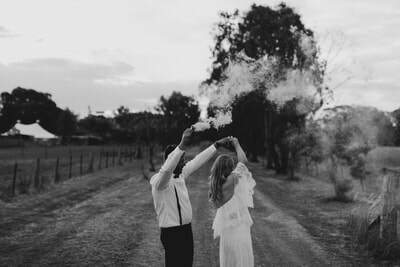 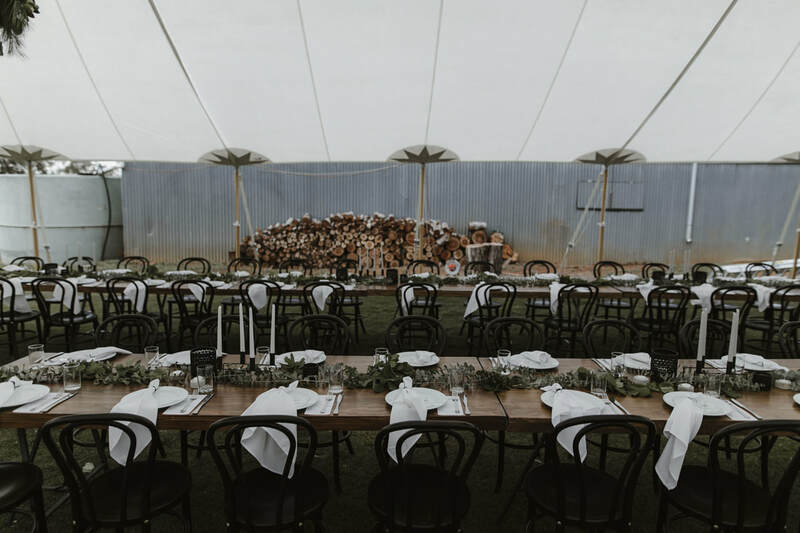 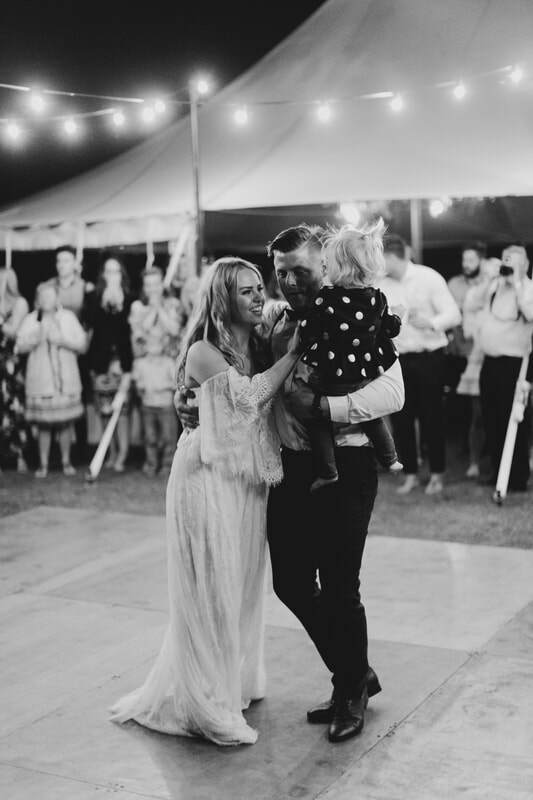 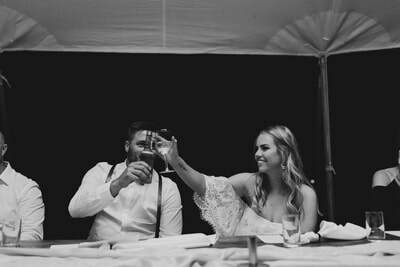 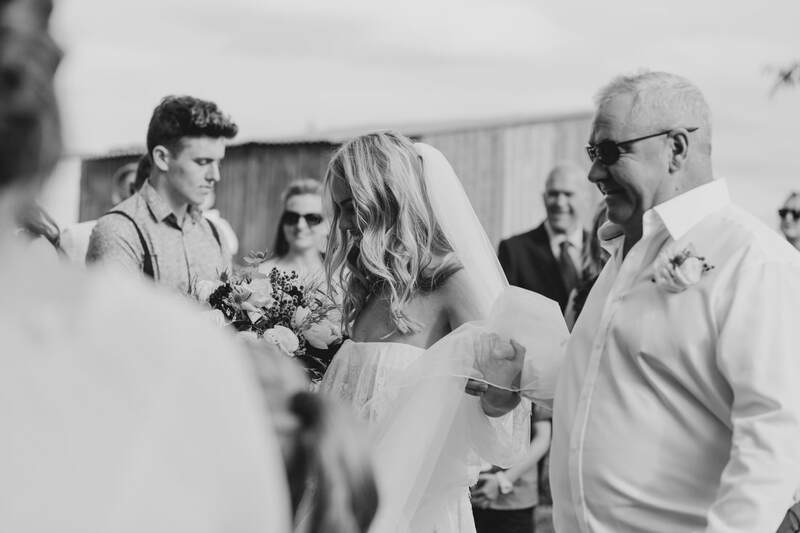 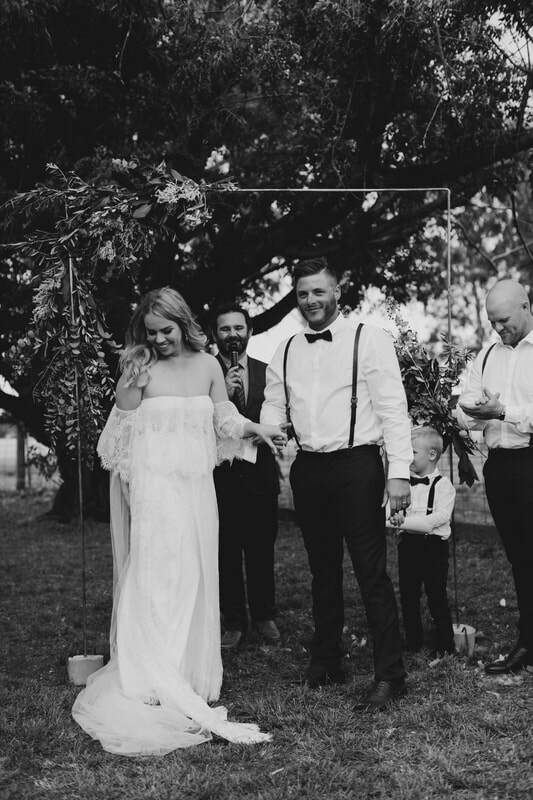 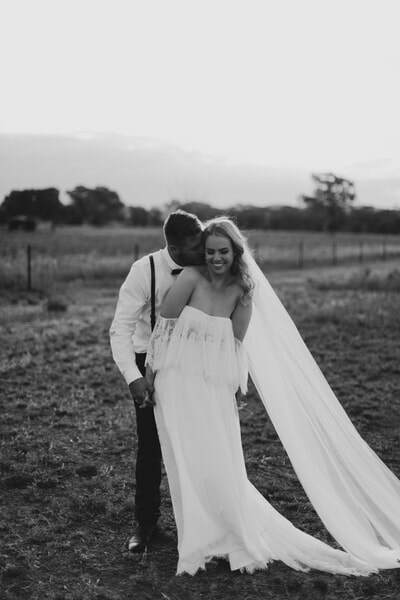 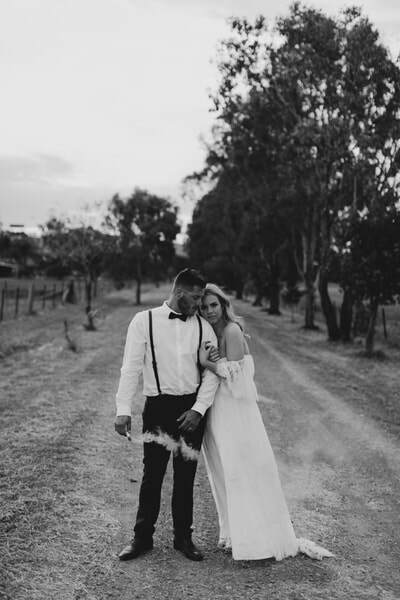 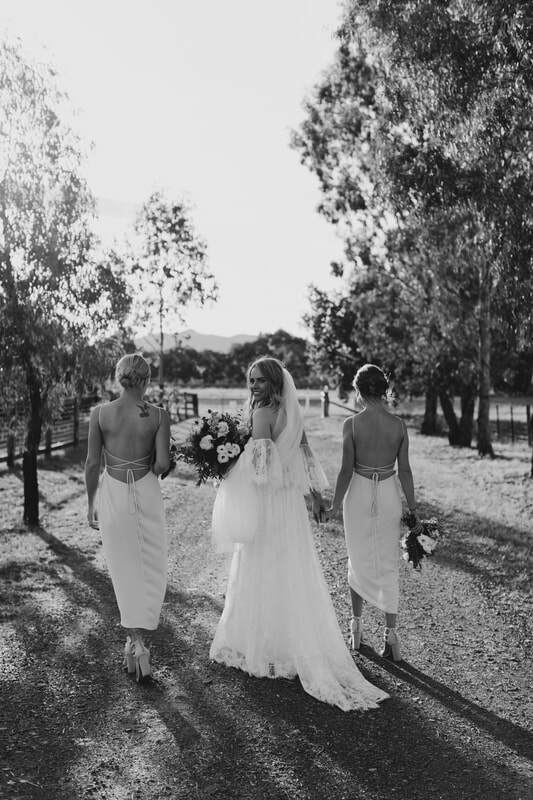 Amy and Dan meshed contemporary elegance with country surrounds perfectly. 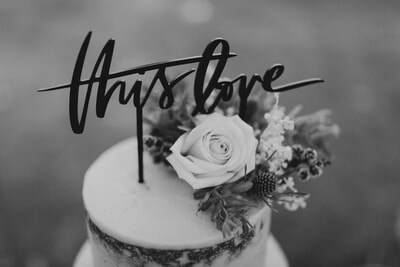 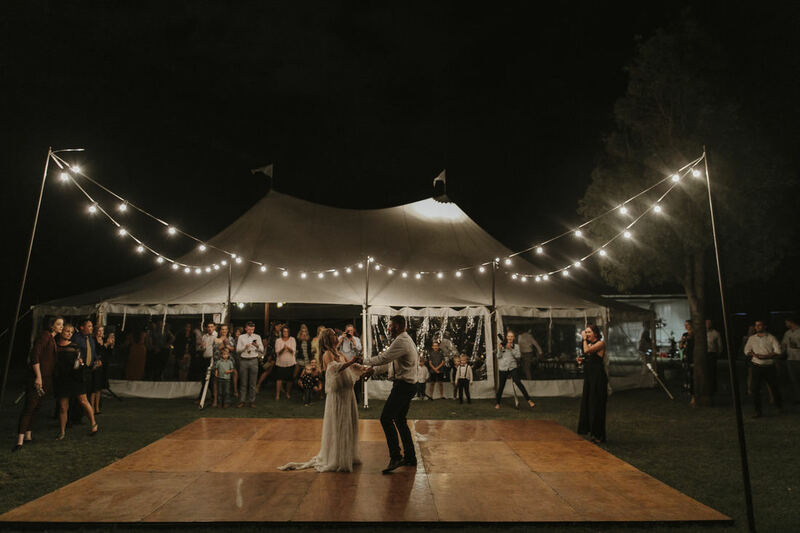 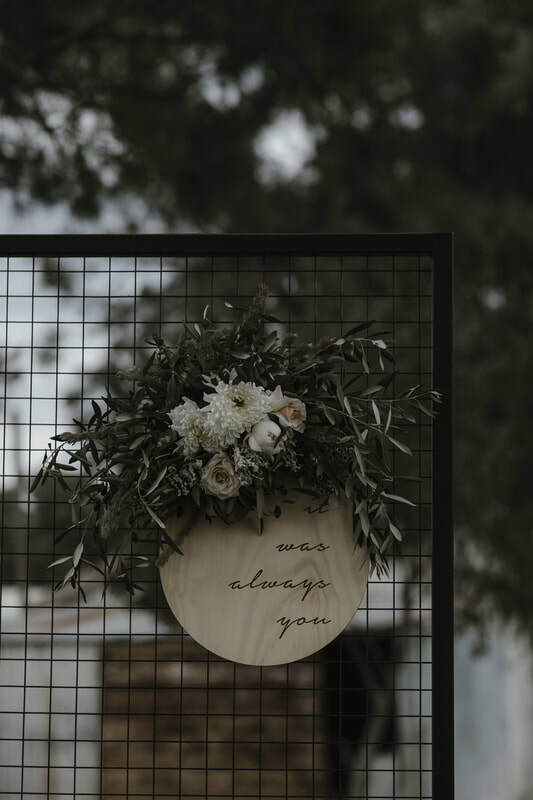 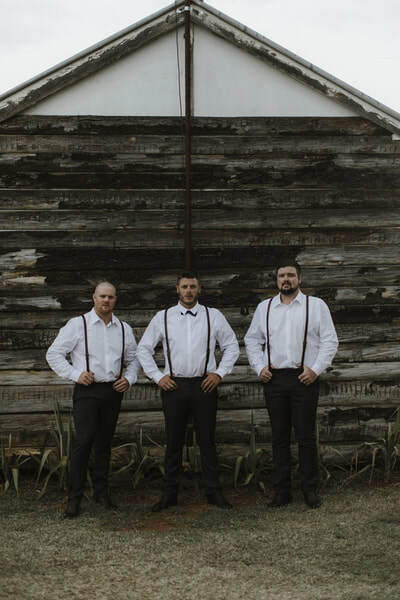 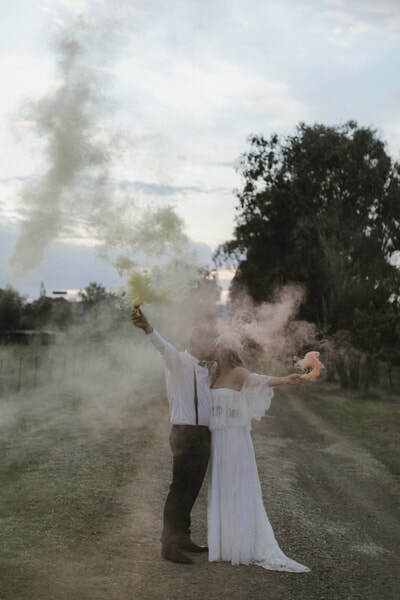 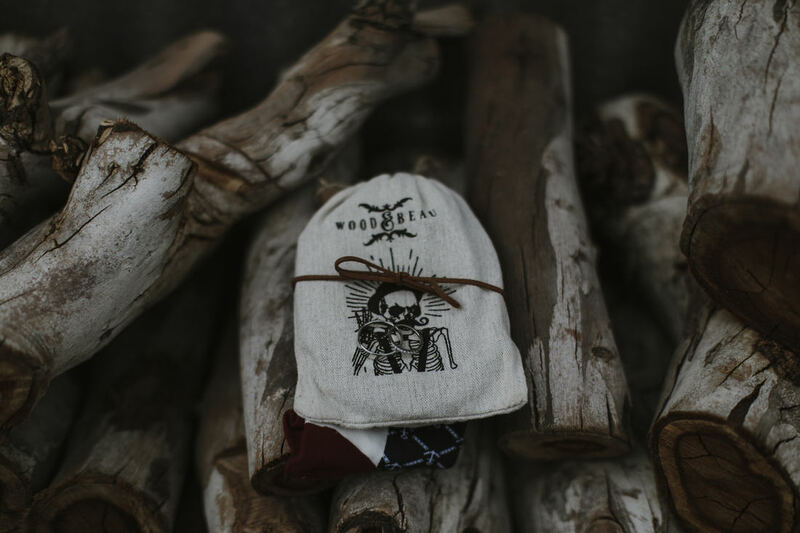 We couldn't be more proud to have this couple showcase how awesome a DIY wedding can be with the right suppliers. 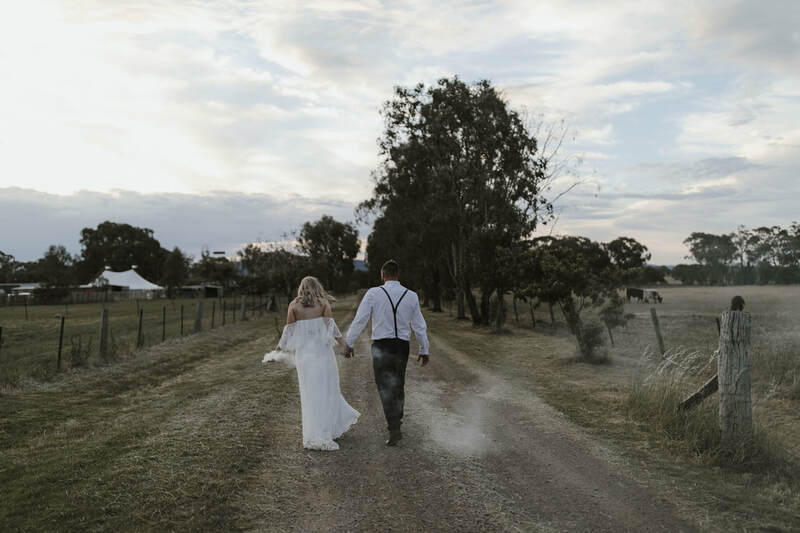 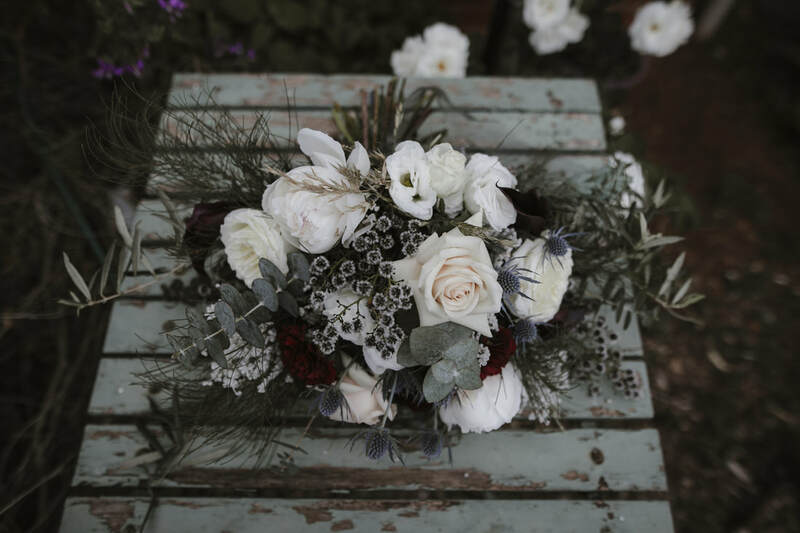 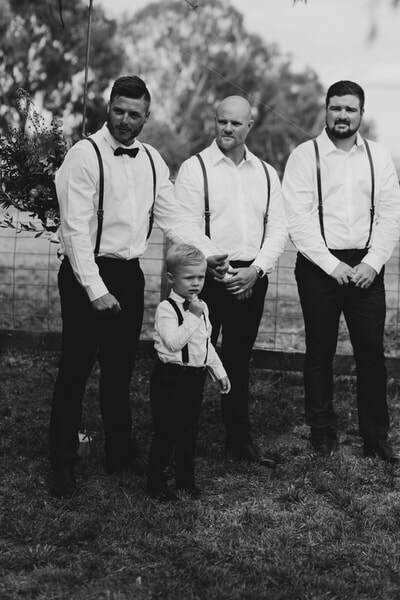 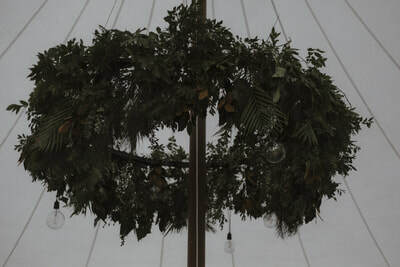 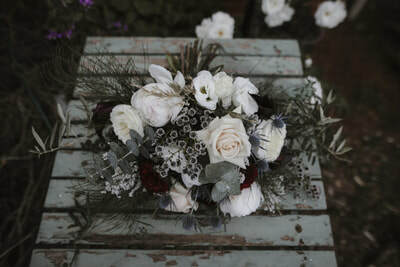 Amy and Daniel - Tamworth Wedding from Mad Rose Films on Vimeo.